Our mission at JL Movers is to provide our customers with the most efficient, innovative residential and commercial, moving experience possible. Officially founded in 2014, JL Movers has been assisting families across the state. As one of the most trusted moving companies in the State of Illinois, you can depend on a quality service with very competitive prices and non-obligating estimates. 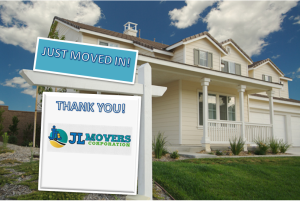 JL Movers is growing fast and you will find us as leaders of the moving industry.